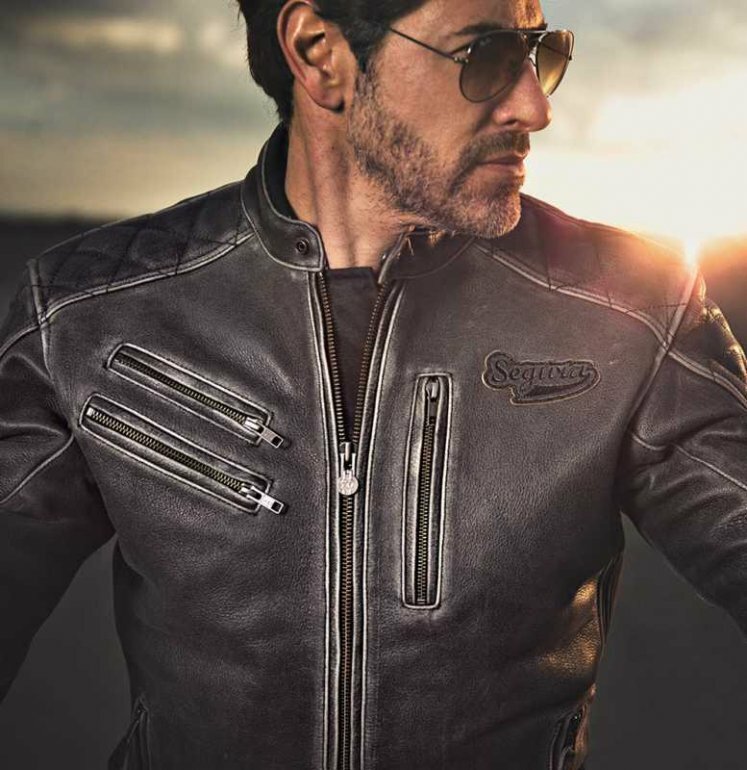 The Segura hank jacket comes equipped with a full detachable thermal liner which helps to keep your body warm whilst riding during cold winter days. The shoulder, elbow and back armour that this motorcycle jacket comes equipped with are all CE approved which ensures their effectiveness in the event of an accident. This jacket is definitely not short of storage space, with 8 pockets (3 inner and 5 outer) available for storing any loose items such as change or your mobile phone. A neoprene collar helps to prevent chaffing and also adds to the comfort of this jacket.